Welcome to the LendingOne Library stocked with informational eBooks for real estate investors! Turn the page on your next real estate investing experience with a little help from LendingOne. 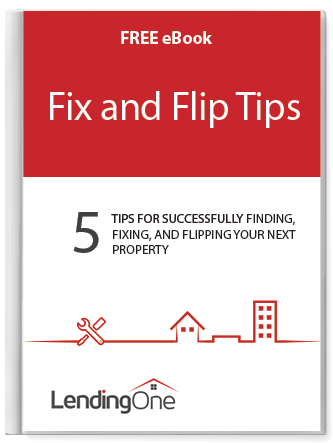 Whether you are looking for that fix and flip guide, a how-to for rental investments, hard money 101, or rehabbing on a budget, you can find it all in our electronic bookshelves. By simply signing up with LendingOne, you can receive access to our archive of titles covering a range of real estate investing topics and common challenges investors are presented with. 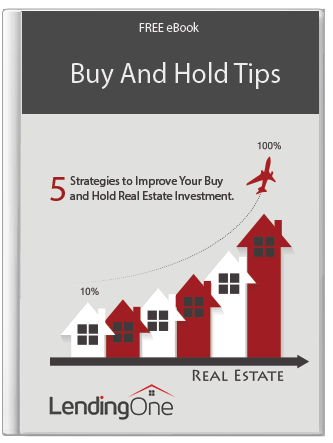 Whether you are a first time investor looking to gain some knowledge and insight into different areas of the real estate investing business or a seasoned pro interested in learning something new to help grow your real estate investment portfolio, then consider our real estate investor eBooks as great go-to guides. As a busy investor on-the-go, use your phone, laptop or tablet to enjoy our complimentary eBooks that are delivered to you instantly upon registration. As your direct private real estate lender, we have taken the hard out of hard money lending and made it faster and easier for you to receive the financial funding you need. By focusing on our investors first, we are happy to provide you with these informational eBooks to help you further your real estate investing. We are constantly adding new eBooks to our library so choose one you like and enjoy!